But, look closely and you’ll notice no exhaust pipe and a trim strip under the headlights in the futuristic blue colour often used to signify an electric car. Open up the fuel flap and you’ll find a charging port and, inside, there’s more blue trim and a fuel gauge that shows battery charge, not petrol level. Most observers wouldn’t notice you’re electron-powered as you silently glide past – this is the quietest electric vehicle (EV) I’ve driven, no motor whine can be heard. It’s all very Volkswagen (restrained, understated and oozing attention to detail). I put the e-Golf through a trial to simulate some typical family motoring. My family (two adults and two kids) used it for a week all over town and made a weekend trip from Wellington to Hawke’s Bay. How did it go? There’s no loss of passenger space due to the e-Golf being an EV, but it’s hardly spacious. While it’s fine for the driver and front-seat passenger, rear passengers get a raw deal. There’s sufficient head and shoulder room for two adults, but leg room comes at a premium. It’s cramped behind a tall driver, even for a nine-year-old. Luggage space is compromised by the batteries, which eat up some of the boot space. The remaining 341L easily swallowed a weekly grocery shop. However, it didn’t feel any more usable than the BMW i3’s token 260L boot when packed for a weekend trip – we packed carefully with the same “one squashy bag each” approach we had with the i3. The e-Golf boot is bigger than that of a petrol-powered Ford Focus. So it wasn’t a squeeze because it’s an EV, but just more from shoehorning a family of four into a small hatchback. It’s another demonstration, like all the EVs I’ve trialled, that to make electric cars usable for a family, batteries must improve to allow for a larger car, not just an increase in driving range. On the road, comfort was good. The e-Golf had the harder-than-usual ride I expect from an EV (stiffened to cope with the weight of batteries) and better-than-usual driving dynamics (due to the seamless power delivery and low-down central weight of the batteries). The often nausea-inducing trip over the Remutaka Hill was dispatched with barely a murmur from passengers. The front wheels receive 100kW of power from the electric motors. The e-Golf was snappy through town, and there was plenty of overtaking power on the open road in “Normal” driving mode. Its ECO and ECO+ modes limit air conditioning, power and top speed to extend the range. By default, the e-Golf starts up without regenerative braking from the motors, but this can be switched on from the gear selector. Without it, the e-Golf feels more like a petrol car, but I prefer to have it on, particularly for city driving – it makes the most of the battery range and saves wear and tear on brakes. At maximum regeneration, the e-Golf motors slowed it effectively in traffic and recharged the battery noticeably on descents. I find I drive more smoothly in an electric car, caused by the “one-pedal” characteristic of the electric drive and a desire to maximise range. I accelerate less quickly and anticipate traffic slowing ahead, instead of braking hard. It’s a pleasant side effect of driving an EV and makes for a more relaxed journey. The e-Golf came with the safety and driver-aid features you’d expect from a premium European car. The two most notable were lane guidance that didn’t just warn when drifting from a lane, but actually steered the car (it even worked on roads with less-than-perfect road markings) and adaptive cruise control that maintained a gap with the car in front, slowing and accelerating as needed. It even brought the car completely to a halt. That adaptive speed feature, though now on many new cars, worked particularly well in this EV as the direct drive electric motor accelerated and slowed the car smoothly compared to petrol car that has to use both engine and brakes. This e-Golf was the 2017 model, which has a larger 32kWh (usable capacity) battery than earlier e-Golf models. That’s a bigger battery than its competitors – the i3 (27.2kWh usable) and Hyundai Ioniq (28kWh usable). It should result in longer range. On my solo test route, a hilly 132km covering urban Wellington roads, state highways and rural back roads to Featherston, the e-Golf used 14.1kWh/100km, equating to a range of 227km. That compared favourably to the i3’s 184km range and Ioniq’s 196km range on the same route. Loaded with family, the e-Golf didn’t go as far before needing to be plugged in. Driving at normal highway speeds from Havelock North to Woodville, we managed 15.5kWh/100km and a 206km range. When we last tried this trip, in August last year, there was a 161km charger-gap between Waipukurau and Masterton. It meant the BMW had to be actively managed on that leg (i.e. driven annoyingly slowly), and we crawled into Masterton with just a few kilometres range to spare. With new ChargeNet chargers installed at Dannevirke and Woodville, and the extra range of the e-Golf, this time we had options to top up along the way and none of the anxiety that made that last trip so, ahem, exciting. This extra range also meant we made the 336km trip home to Wellington with just one half-hour stop to recharge (and visit the Woodville playground). 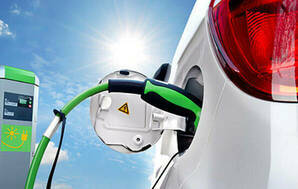 We’re still some way from a practical roadside-charging network, but it’s improving fast. Home charging the e-Golf using a regular power point and with the supplied charger took more than 16 hours. Charging between 11pm and 7am, I could only add 50% charge overnight (equivalent to 113km range). If you buy an EV like the e-Golf, you’d be wise to invest in a faster home charger, such as the JuiceBox ($1949 plus install), which can fully charge an e-Golf in less than four hours. I was left unsure about the e-Golf. It was solid, assured, and packed with creature comforts, just like I’d expect a VW Golf to be. But it was annoyingly small inside, for passengers and luggage, and just a bit uninspiring. It wasn’t as powerful or fun as the BMW i3, still my favourite EV. 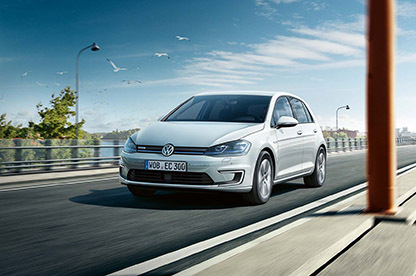 However, the e-Golf’s extra range made quite a difference to its usability, which is a great sign of things to come – it won’t be long before comparably priced family-friendly larger EVs with 300km+ range appear. 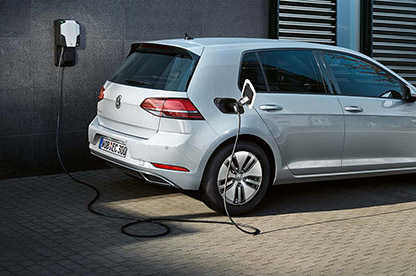 The e-Golf demonstrates how quickly EVs are developing. 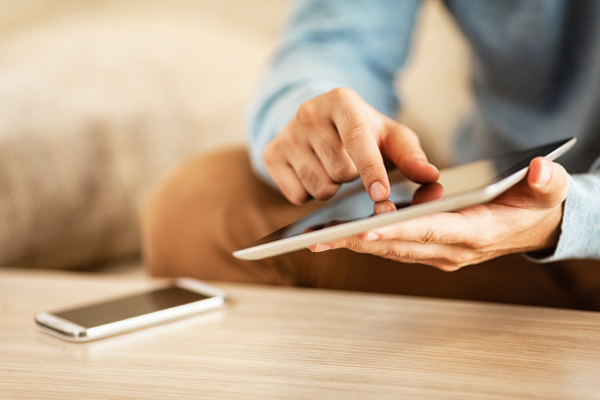 However, it still has the downsides of limited range and high price. 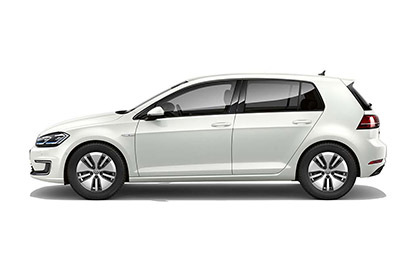 While it’s well priced compared to electric alternatives, you’ll pay an $18,000 premium over the equivalent petrol Golf (the TSI R-Line model). To buy a new e-Golf, you have to want an EV for reasons beyond choosing one as a good economic investment.